Houston is known for its vibrant culinary scene and historic architecture, and it’s also a hub for the latest fashion trends. 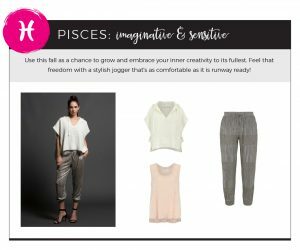 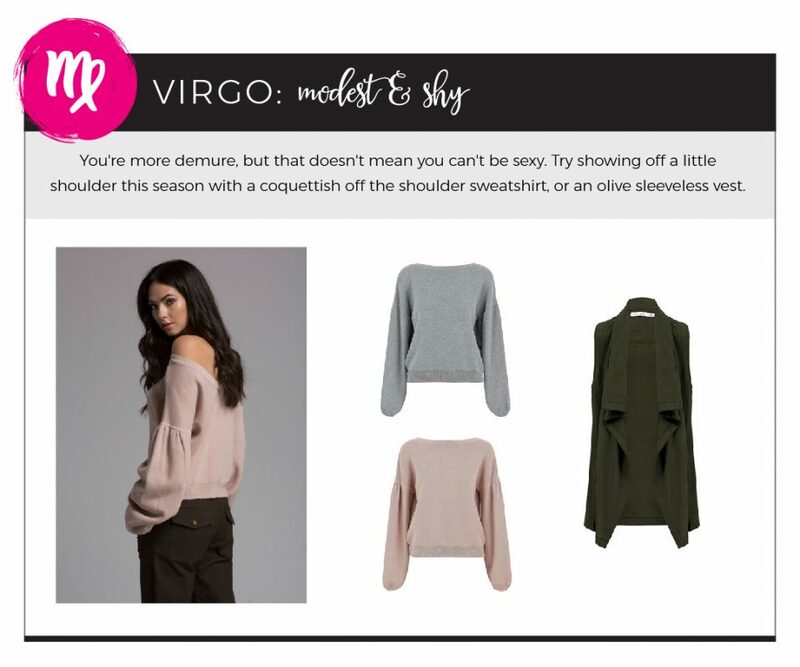 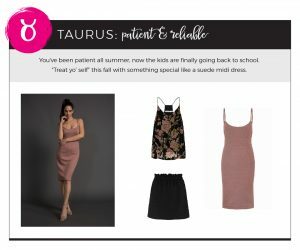 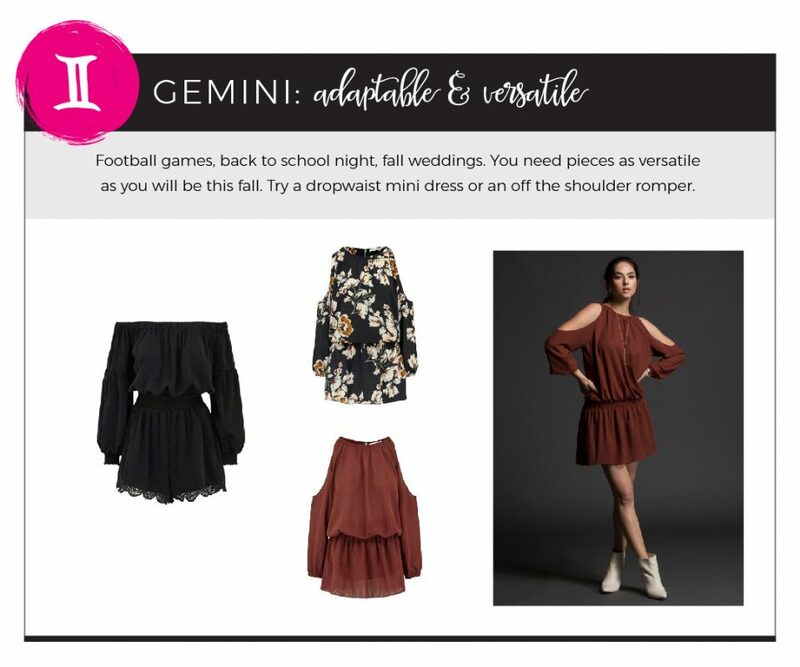 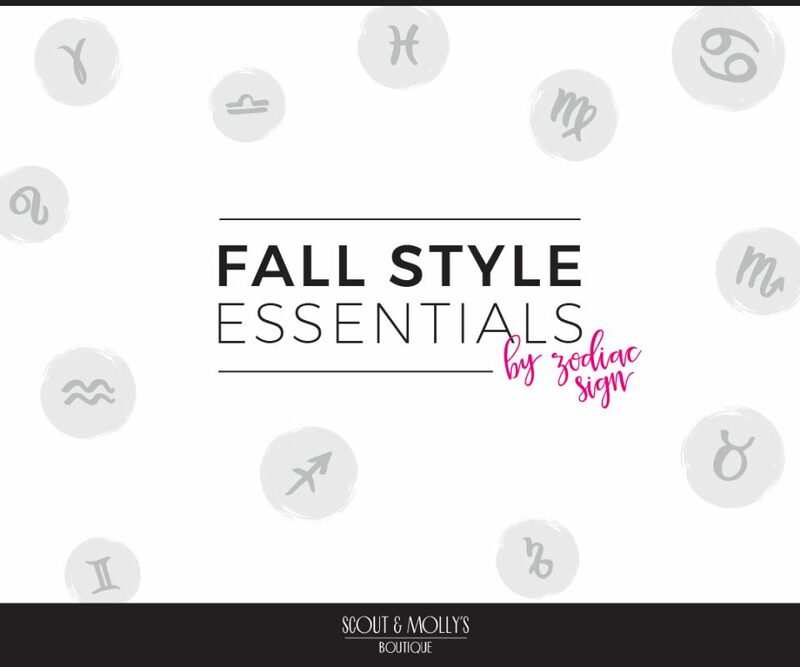 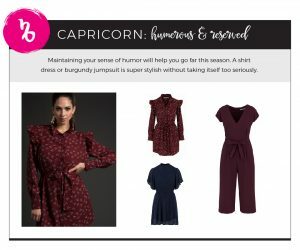 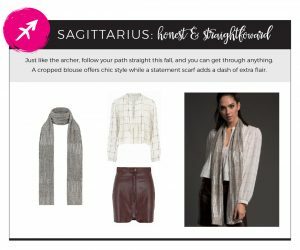 Scout & Molly’s Boutique can help you find the perfect fall trend in Houston by using your horoscope! 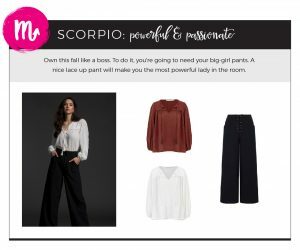 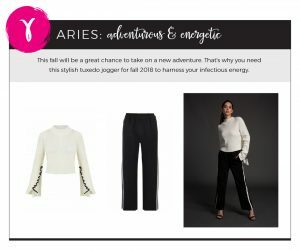 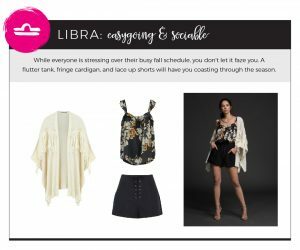 Whether you’re a Leo looking to make a statement or a Libra who loves to mix and match, Scout & Molly’s has fall fashion just for you.